Embark on a soulful journey on the trail that leads to spiritual enlightenment. 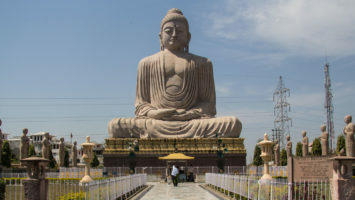 Buddha Express renders the opportunity to have a glimpse of the prints of the Lord Buddha by taking you on a tour of the popular Buddhist tourist destinations in India. 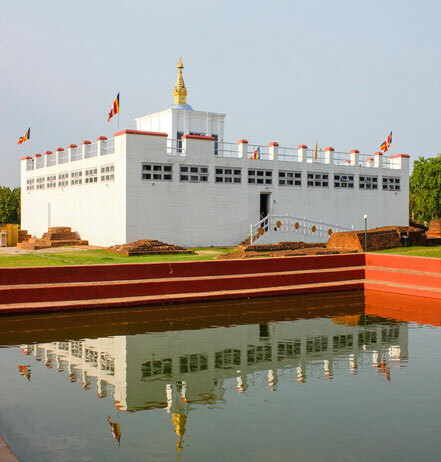 Witness Buddha’s birthplace; seek blessings at the spot where he attained enlightenment; and pay homage at the site where he attained Mahaparinirvana along with other important Buddhist pilgrimages while you relish a journey in the luxury and comfort of IRCTC Buddhist circuit luxury train. 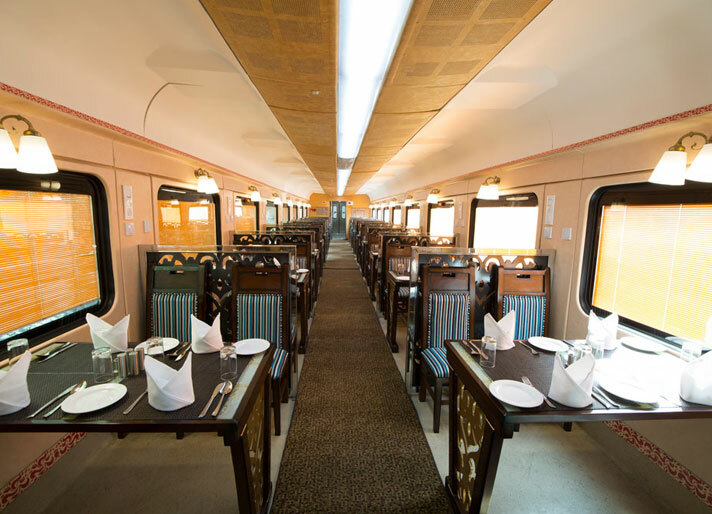 Buddha Express promises the Buddhist circuit tourism unlike any. 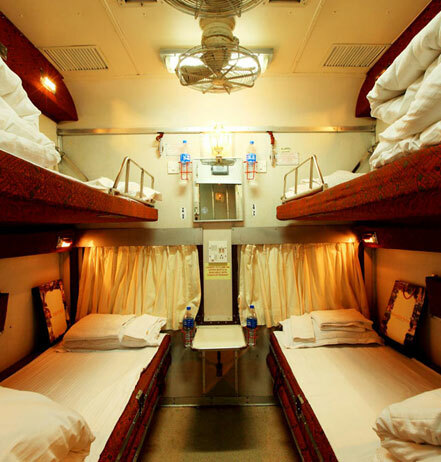 The Buddhist special train renders a well-curated travel itinerary ensuring a flawless tour package. The spiritual journey that commences from New Delhi further embarks to Bodhgaya where Buddha attained enlightenment. 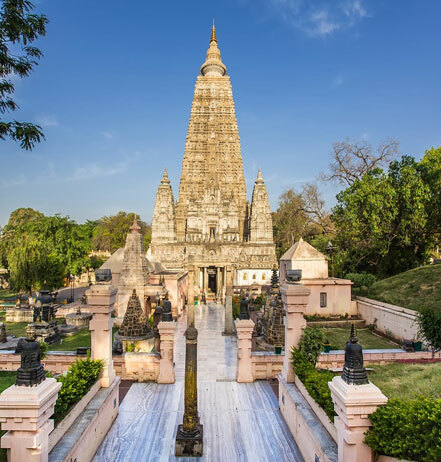 It is here you can catch the sight of the UNESCO recognized Mahabodhi Temple. 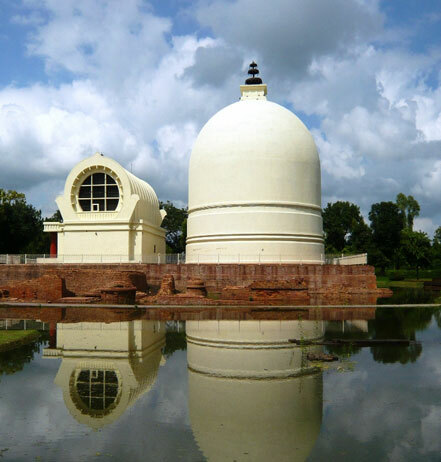 The train journey further continues to the ancient city of Rajgir and then heads to Nalanda, once a renowned international university. 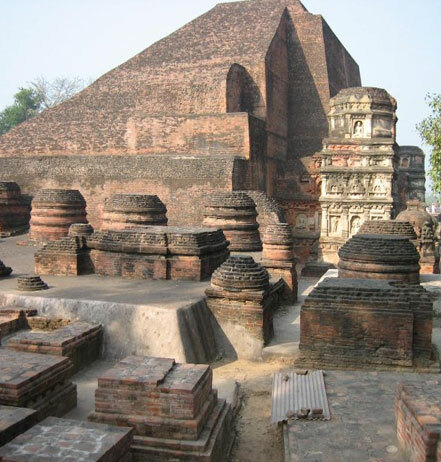 The Buddhist circuit also includes a visit to Sarnath, Lumbini, and Kushinagar. The iconic Taj Mahal will complete this special Buddhist circuit journey. 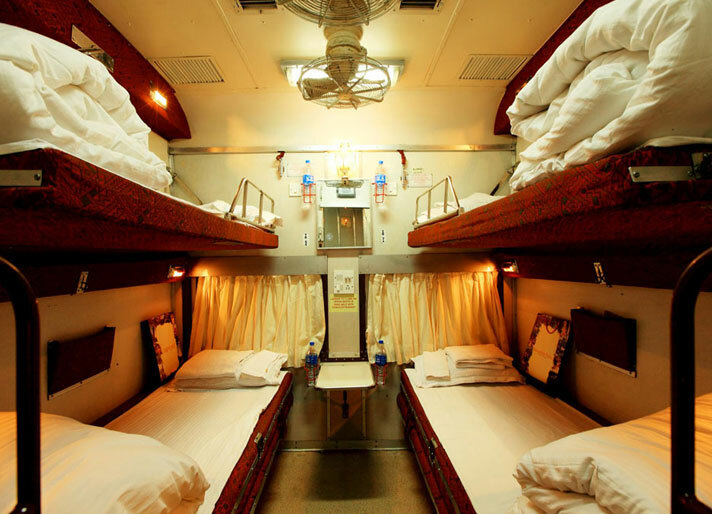 How to Book Buddha Express Special Tourist Train with Tour My India? 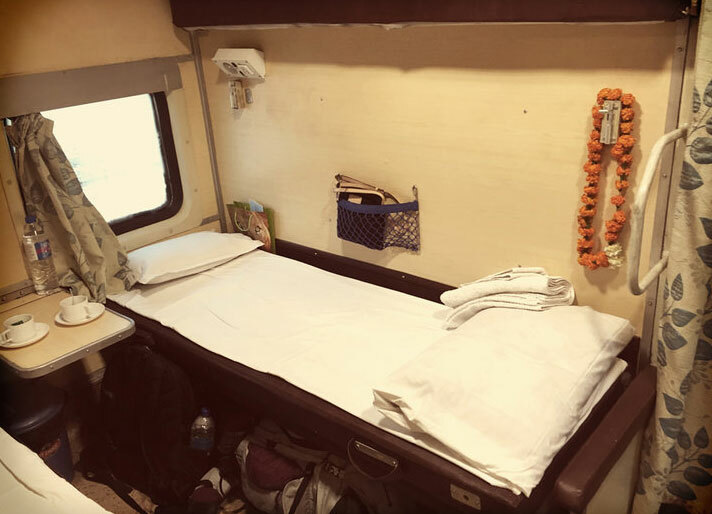 A hassle-free train booking experience is indeed the key to the best travel experience. 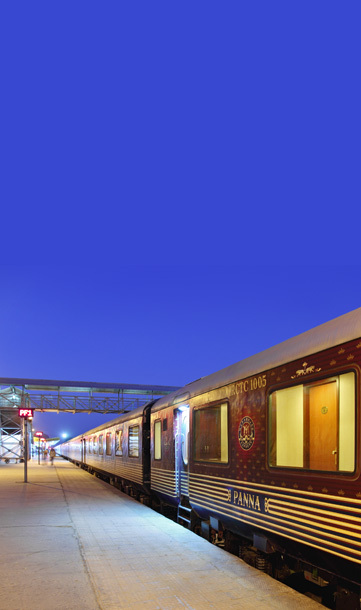 With IRCTC Buddhist Circuit train and the convenience of booking it with Tour My India, an incredible journey is about to commence for you. Tour My India lets you choose the suitable Buddhist pilgrimage packages and offers detailed travel itinerary and the best deals available. 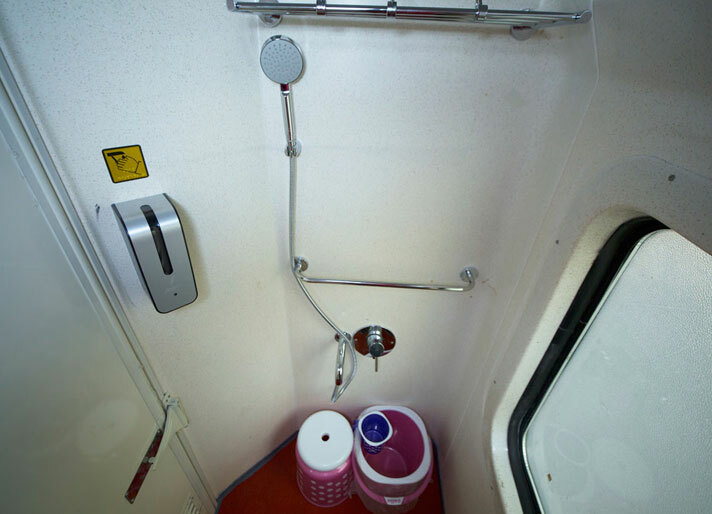 Our transparent train booking policies and user-friendly website ensure that the procedure is quick and butter-smooth. 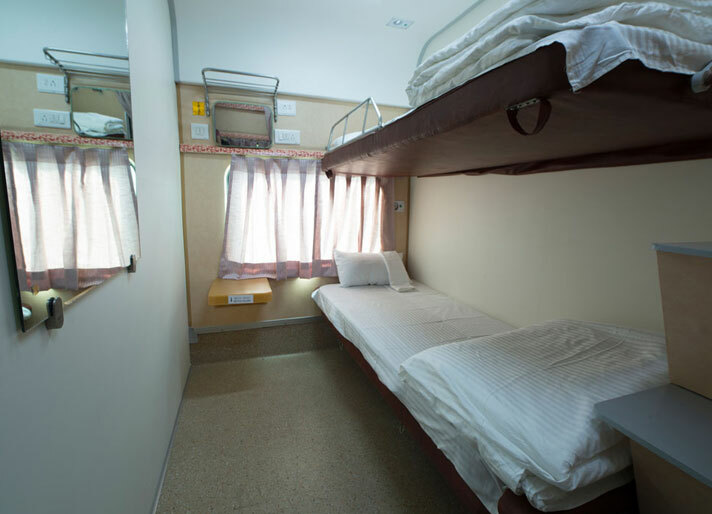 The train ticket booking procedure is simple – choose the suitable cabin type for yourself followed by the journey date. The next step of the procedure will be to duly fill and submit the enquiry form that solicits your details (name, e-mail id, your country and phone number). 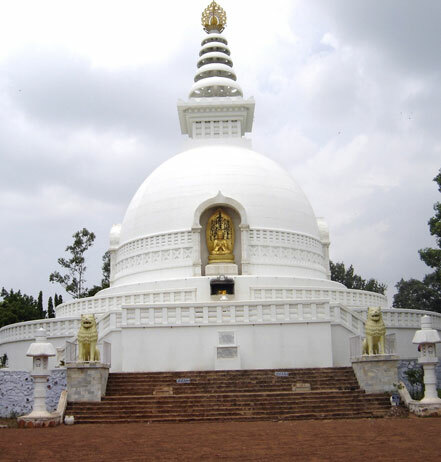 Once successfully submitted, you can expect our executive at Tour My India to give you a call within 24 hours to offer details on your Buddhist pilgrimage and tour price.